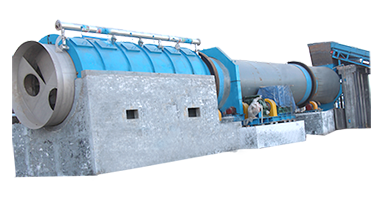 The new generation of middle consistency pressure screen is suitable for heat screening of wood pulp or straw pulp, coarse screening or fine screening of chemical pulp and waste paper pulp and screening of thermo-mechanical pulp and so on. 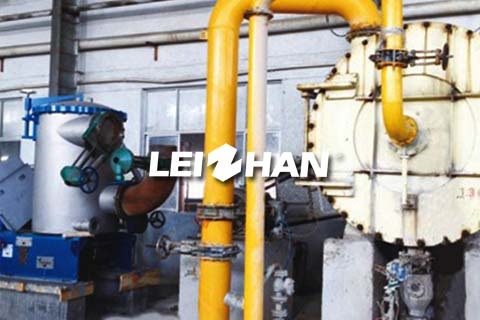 The middle consistency pressure screen changed the traditional low consistency screening mode and it adopts the middle consistency con screening ways. 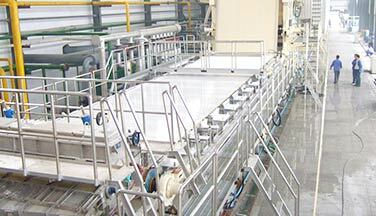 The middle consistency pressure screen not only reduces the power consumption, but also reduces the water consumption and improves the quality of the pulp.Its screening area has less densification, the sreen drum has a long service life and the screening efficiency is high. 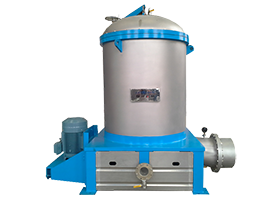 Light impurity separator is a professional reject removal equipment used for dealing with light impurities and tailing in coarse screening section. 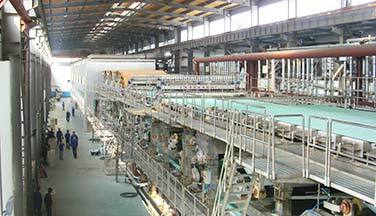 After screened by the middle consistency pressure screen, the slurry passed to the shell of light impurity separator. 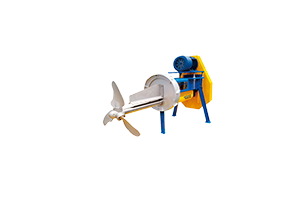 Then affected by low pressure produced by rotor in the upper part, the light impurities in the slurry can be gathered together. 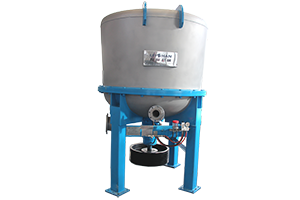 And finally under the centrifugal force, the impurities are thrown to the outermost of eddy and deposit in the groove that is outside the sieve plate for discharging. 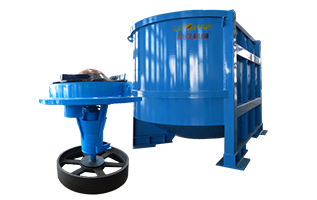 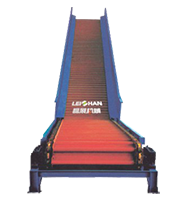 Reject separator is the last equipment in the coarse screening system. 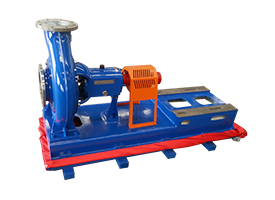 Its main function is to relieve the fibers and remove fine impurities that have not been removed in the first two steps. 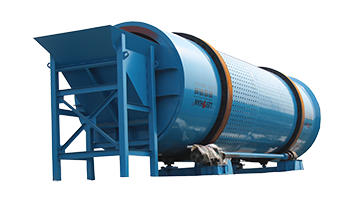 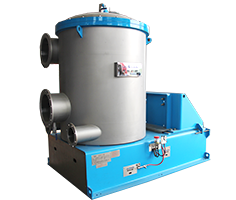 The impurities separated by the reject separator do not contain any fibers, and the fiber loss rate is substantially zero.